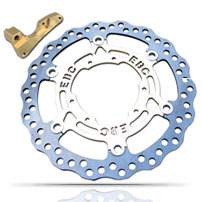 EBC Brakes Direct Motorcycle brake disc come in a range to suit all type of bikes including superbike, big twins, motocross and ATV. 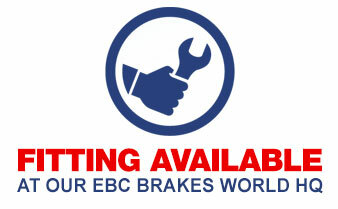 EBC Motocross MD series brake discs are manufactured from British made tough heat treated steel in the EBC Pineham plant in Northampton ... Read more! 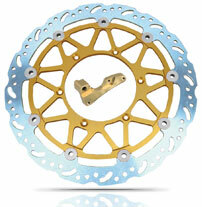 These British made brake discs are hand built by trained engineers using German mill rolled stainless steel. They incorporate precision stainless steel rotor blades mounted onto lightweight alloy centre hubs ... Read more! British made discs, using German mill rolled precision stainless steel rotor blades with weight reducing contoured profile, mounted onto lightweight alloy centre hubs ... Read more! 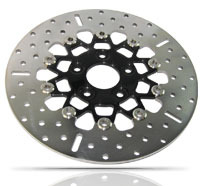 These British made brake discs are the perfect replacement for your motorcycle and have the benefit of a weight reducing contoured profile ... Read more! 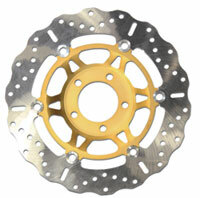 EBC Oversize Supermoto disc kits are perfect for upgrading your stopping power. Use the bracket provided and your standard caliper to reposition and enhance braking power and feel over standard disc size ... Read more! 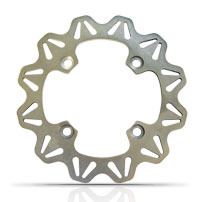 EBC Brakes™ CX Extreme™ Moto-X Replacement Brake Discs are ultra lightweight performance brake discs look fantastic with their radical profile ... Read more! 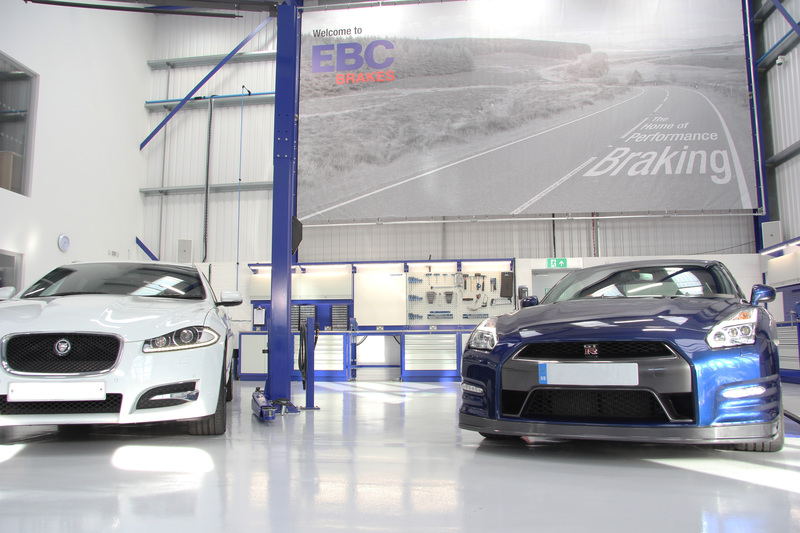 EBC Brakes™ Vee-Rotors™ Replacement Discs are British made discs using German mill rolled precision stainless steel rotor blades, with new VEE profile weight reducing profile mounted onto lightweight alloy centre hubs ... Read more! 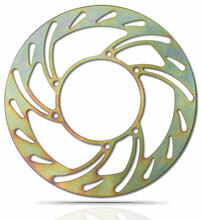 The EBC Brakes™ Vee-Rotors™ replacement discs are made from heat treated and tempered stainless steel and the contoured profile reduces weight ... Read more! 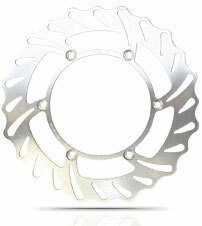 The new EBC Brakes™ Black Chrome Centre Replacement Discs for Big Twins are built with stainless steel components as well as a polished stainless steel centre hub with a black chrome finish applied after polishing to give a high shine finish ... Read more! 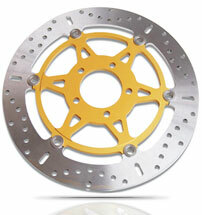 Upgrade your stopping power with the latest EBC Oversize 250/280mm Disk Kit. Using your standard caliper, the bracket provided, reposition the caliper at a larger radius to enhance braking power and feel over standard disc size ... Read more!